Kuldeep went wicketless in the Cardiff T20I. 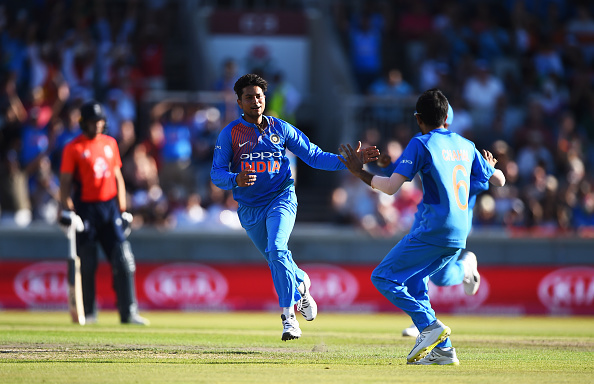 Kuldeep, who had claimed an astonishing fifer (5 for 24) in India’s thumping 8-wicket win at Old Trafford on Tuesday, went wicketless in Cardiff besides conceding 34 runs in his 4 overs. 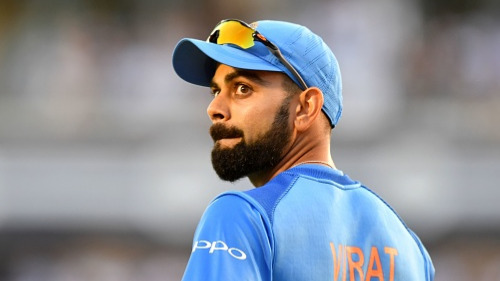 “Kuldeep bowled really well in the last game but in this game they played him more carefully. They chose which delivery they wanted to play or not play. I think with a score of 150 if we took it to the last over then we bowled well,” Chahal said after the match, as per the quotes in Hindustan Times. “In the last game they made too many mistakes. 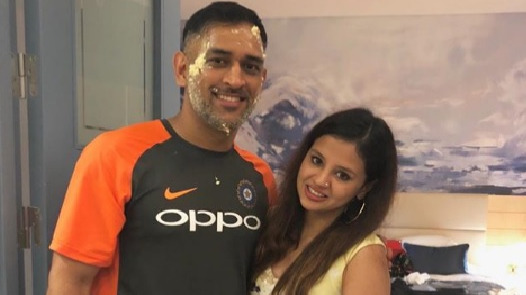 They took calculated risks here, didn’t hit against him in the first three overs but in the last over because we also had a chance to win (the England batsmen went after him,” he added. 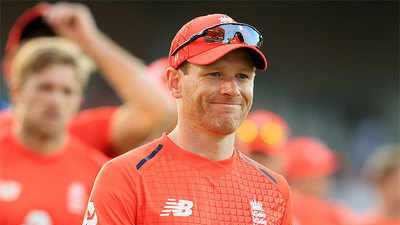 Chasing 149 to win, England's swashbuckling openers Jos Buttler (14 off 12 balls) and Jason Roy (15 off 12 balls) got out cheaply to Umesh Yadav but Alex Hales was determined to do well. Despite wickets tumbling from the other end, Hales (58* off 41 balls) kept his nerves and guided his team home with two balls to spare. Talking about the pitch, Chahal said it was not favourable for the spinners and rued the 2-3 sixes at the fag end of England innings. “The wicket was a bit helpful for the medium pacers because it was a seaming wicket. There was good bounce. So you will see that neither team was able to score big in the powerplay. So you can say that we could have defended 150, if we could have prevented those 2-3 sixes in the end,” Chahal concluded.